3rd July 1916. Lancelot Curteis, G Social, 1906. 2nd Lt, 8th Bn, Border Regt. Killed in action, Battle of the Somme. 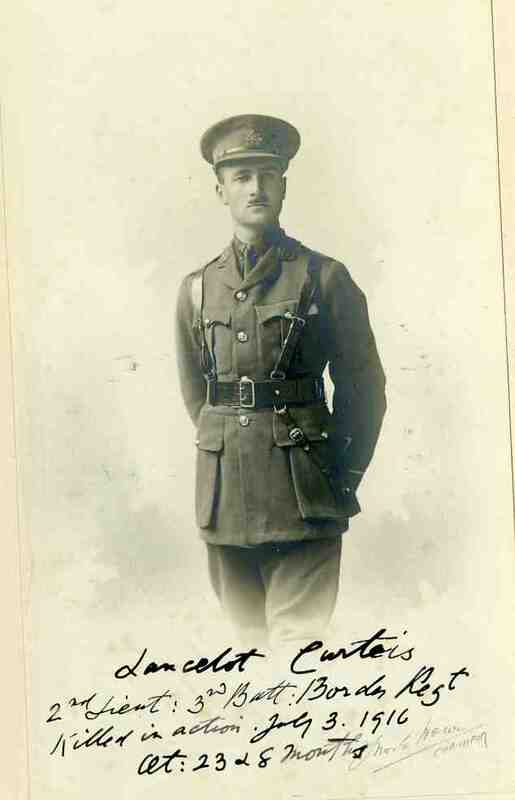 At school Lancelot Curteis played for the 1st XI Soccer team. He joined the University and Public Schools Corps in September, 1914. He obtained his commission in the Border Regiment in May, 1915, and went to France in December, 1915. Your son was a splendid officer, and the men were simply devoted to him. He led them magnificently in our charge on the German trenches as steadily and coolly as on parade. He was shot soon after we had occupied them, fighting hard and cheerily to the last. The Commanding Officer had the greatest confidence in him. I have lost in him a personal friend, and a most efficient officer, who died, as he had lived, a very gallant gentleman. Duncan Tuck, G Social, 1907. Capt, 3rd Bn, Ox & Bucks Light Infantry. Died of wounds received on 17th June near Arras. Duncan Tuck won a Scholarship to Radley. He went up to Hertford College, Oxford in 1912. 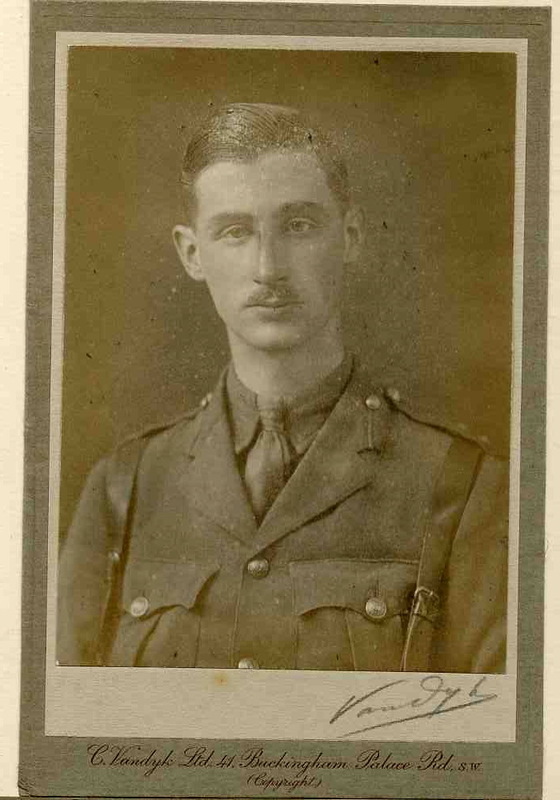 Posted in Commemorating the Fallen of WW1 and tagged 1st Battle of the Somme, 2nd Lieutenant, Captain, died of wounds, Flanders & France (Western Front), G Social, killed in action, scholar on 3 July, 2016 by archives602.